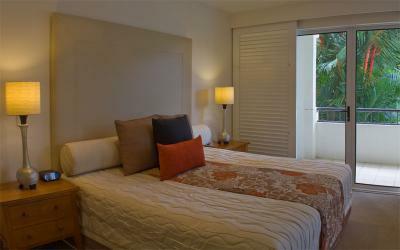 Mandalay Luxury Beachfront Apartments offer a tranquil, comfortable and relaxing stay on the Port Douglas foreshore. Apartments are self contained and have balconies (some have spa baths). 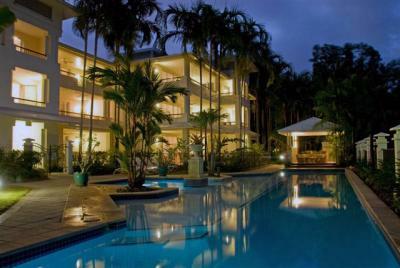 The complex offers a tennis court, outdoor pool and BBQ facilities.